The upper-left corner of the United States is a study in variety and stunning beauty. From the sweeping, arid plains of Eastern Washington to the dripping, mossy rainforests of the Olympic Peninsula, and from the jagged granite peaks of the North Cascades to the behemoth Columbia River Gorge, Washington State is wild. Compiling a list of this massive state's best hikes is no easy feat, and it's bound to be contentious—there's no way we could include everyone's favorite. What we did do, though, was slice the state into nine regions and select hikes within each area that showcase the beauty of the region as well as represent an array of difficulty, accessibility, and popularity. Note that some spectacular hikes like the Moments in Time Interpretive Trail were left off the list because the round-trip distance is shorter than 0.5 miles. Likewise, breathtaking views like those earned at The Enchantment Lakes via Colchuck Lake were disregarded because round-trip distance exceeds 14 miles, and it's better explored as a backpacking trip. 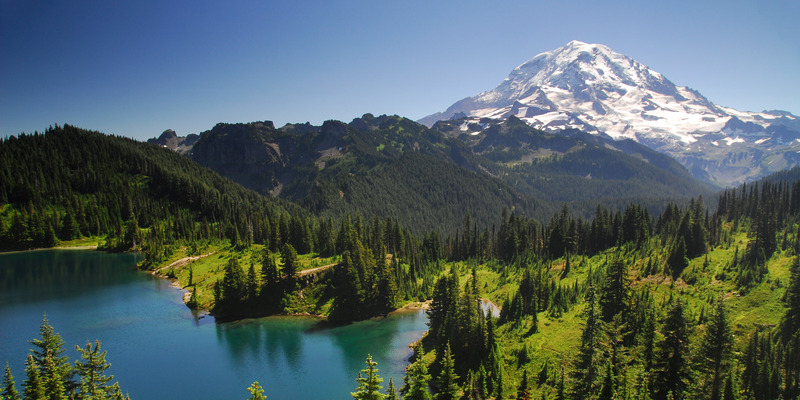 Gather your adventure buddies, crack some beers, lay out a topo map, and dive further into Outdoor Project to better acquaint yourself with your growing bucket list, because almost every single one of these day hikes is a must-not-miss. 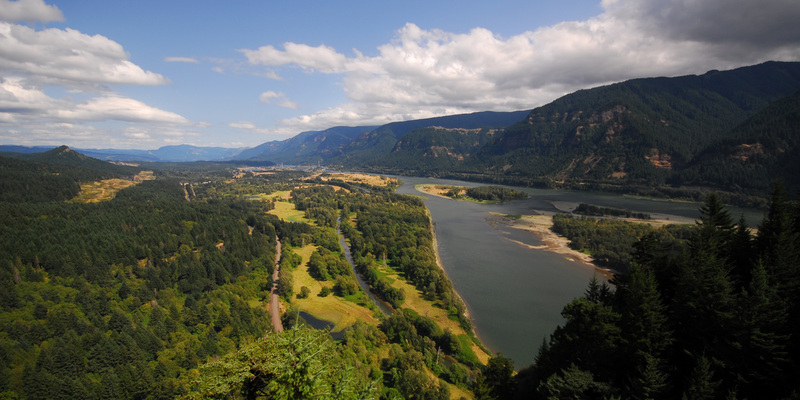 View near the top of Beacon Rock looking east into the Columbia River Gorge. Photo by Tyson Gillard. 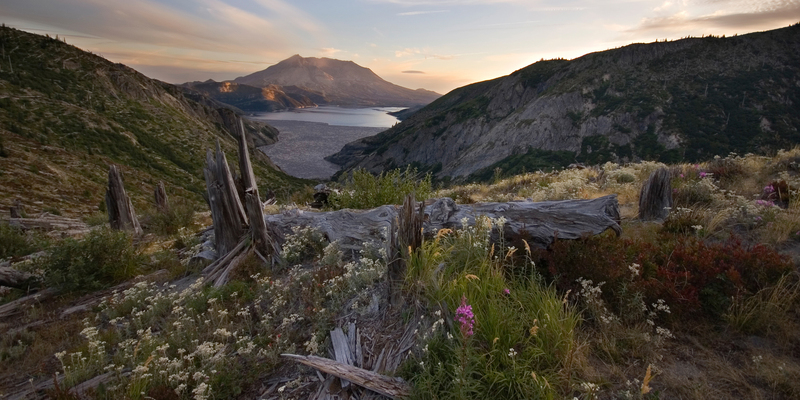 Stunning views of Mount St. Helens via Norway Pass. Photo by Daniel Sherman. View to the south toward Mount Adams (12,280 ft) on the trail to Goat Lake. Photo by Tyson Gillard. 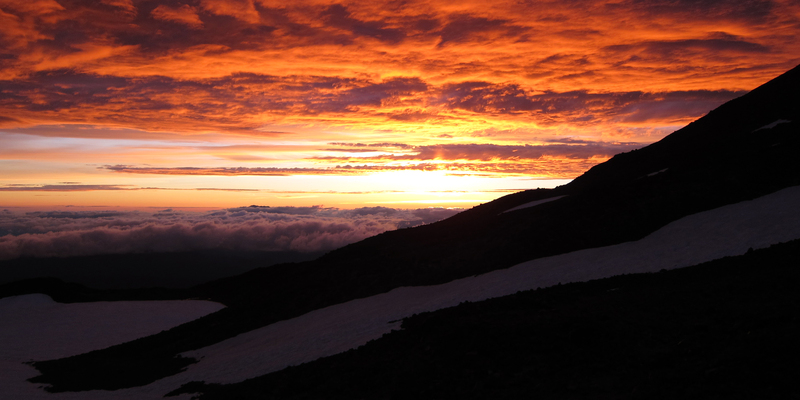 Sunset from Mount Adams, South Climb. Photo by Shane Kucera. 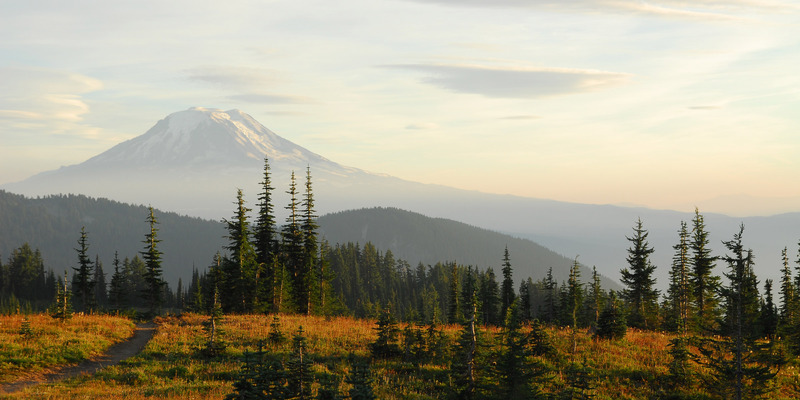 View toward Eunice Lake and Mount Rainier from Tolmie Peak. Photo by Tyson Gillard. 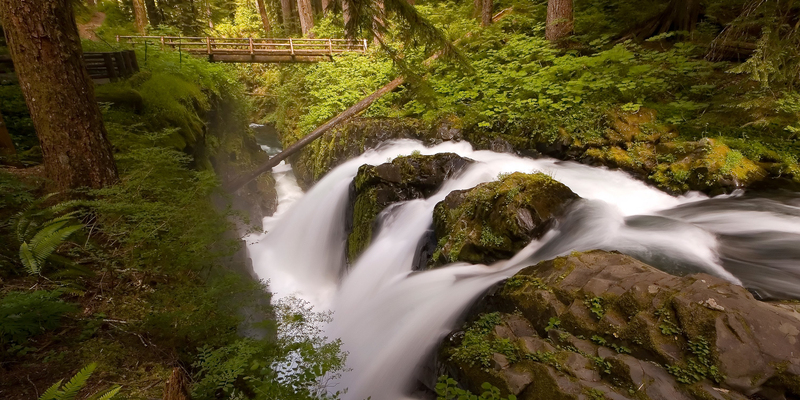 Sol Duc Falls. Photo by Daniel Sherman. 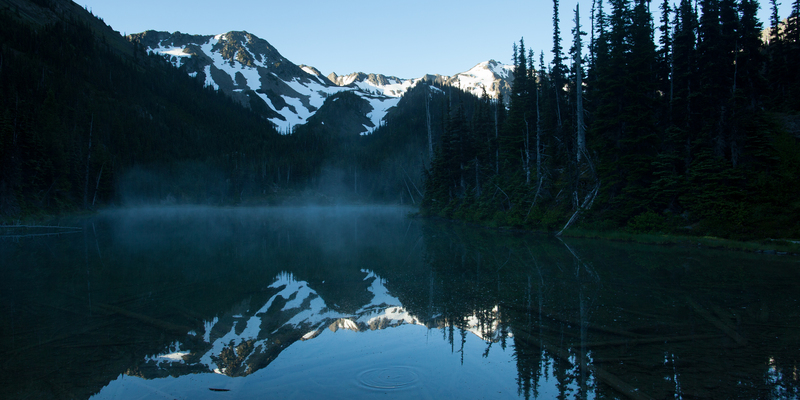 The views from Royal Lake offer campers a glimpse at some of the peaks in the area. Photo by Matthew Williams. 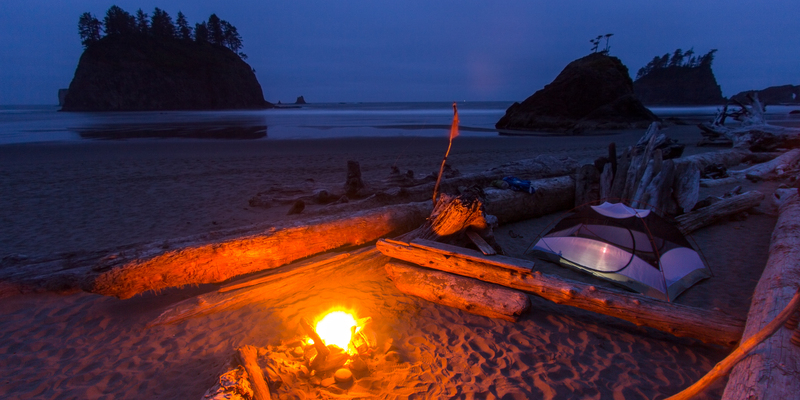 A perfect camping spot at La Push, Second Beach. Photo by Daniel Sherman. 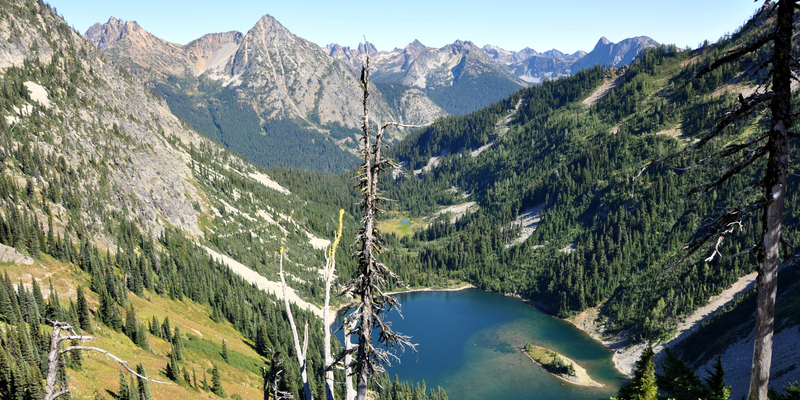 Lake Ann from the Maple Pass Trail. Photo by Brandon Fralic. 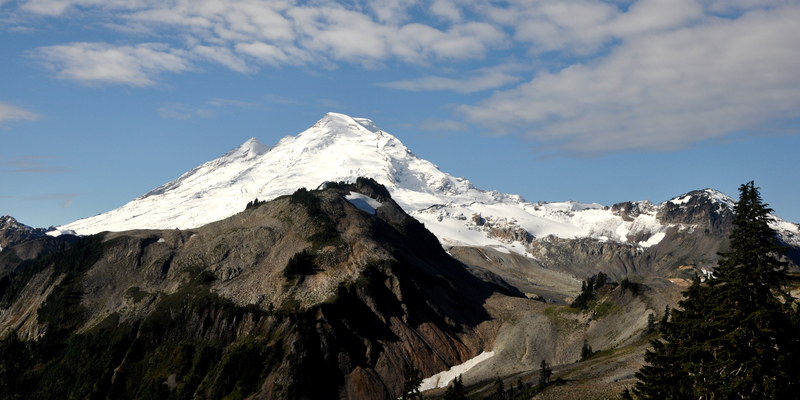 Mount Baker from Table Mountain. Photo by Brandon Fralic. This list is exactly what I needed. I am a Seattleite of two years and haven't done nearly enough hiking.